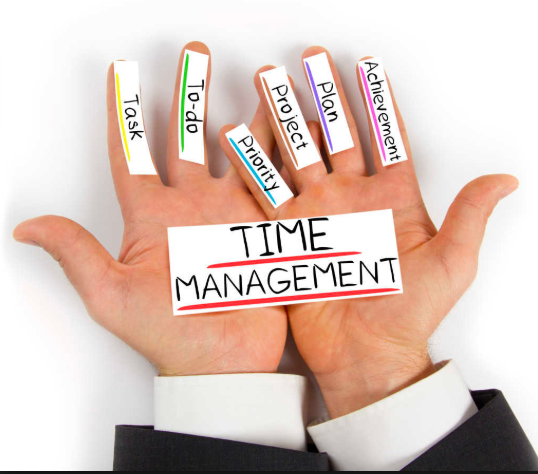 As 6th and 8th graders are working over the past month with Mrs. Abbene in the design lab, 7th grade has been diving into time management as both classes identified this as an important topic to explore. We watched a really entertaining and relatable TED TALK about procrastination. Ask 7th graders about the dynamic relationship between the “rational thinker”, “the instant gratification monkey”, and the “PANIC MONSTER”. Students also worked in small groups identifying what their own challenges are to achieving their desirable time management abilities. They came up with one thing they could change or try that could help their situation. Students generated some fantastic suggestions including removing distractions (devices, guitars, books) that are tempting to pick up when we need to be studying or completing homework, making lists and prioritizing those items, staying for the after-school study program to have a more supported, quiet, productive place to complete assignments, and having friends or parents holding them accountable. Time management is definitely a journey and will change throughout a person’s life - I am proud of these students for being honest about what’s hard for them and offering support and ideas to one another.